'Tis the season of toy drives for underprivileged children and my favorite is California mattress chain Sleep Train's Secret Santa collection efforts for foster kids. * It's become a tradition between me and my mom over the last several years to pick out the most awesome and pocketbook friendly toys we can find to donate. I usually search high and low for something geeky to give, but I was happily surprised to see that a number of excellent STEM (science, technology, engineering, and mathematics) toys are available this year. Barbie "I Can Be A Mars Explorer"
We've been writing about exploring life on Mars since the 1800s so what better way to introduce kids to the treasure trove of science fiction than with a NASA approved astronaut Barbie? I picked it up for just $12.99 at Target. I hadn't heard of Doc McStuffins until I came across this neat set a few weeks ago. The doll is based on a new Disney series of the same name. 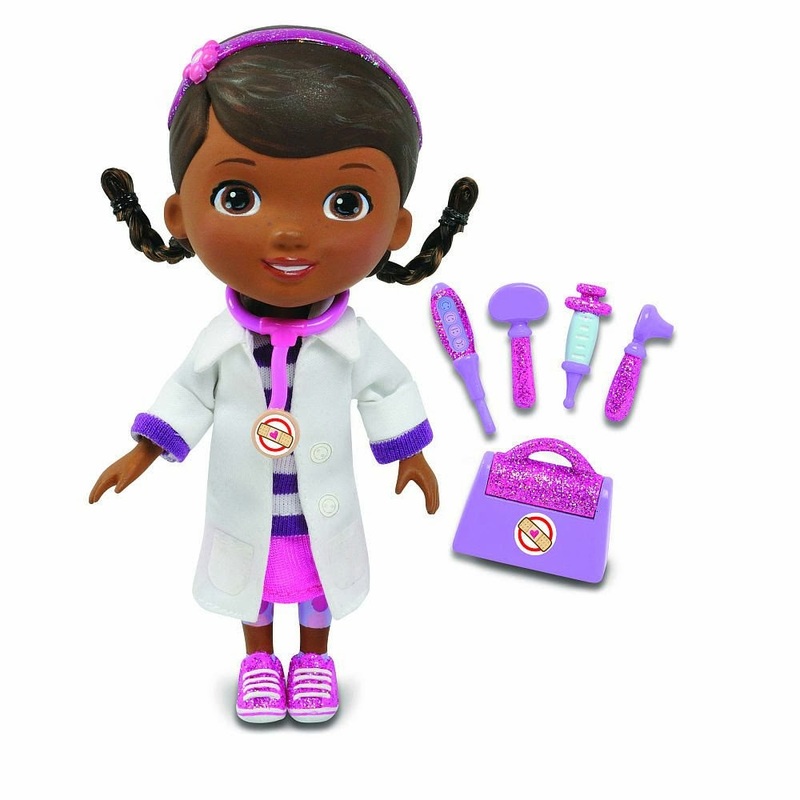 Dottie "Doc" McStuffins wants to be a doctor like her mother. She plays pretend with her doctor's kit and her stuffed animals. This version is only $9.99! Talk about gross anatomy! 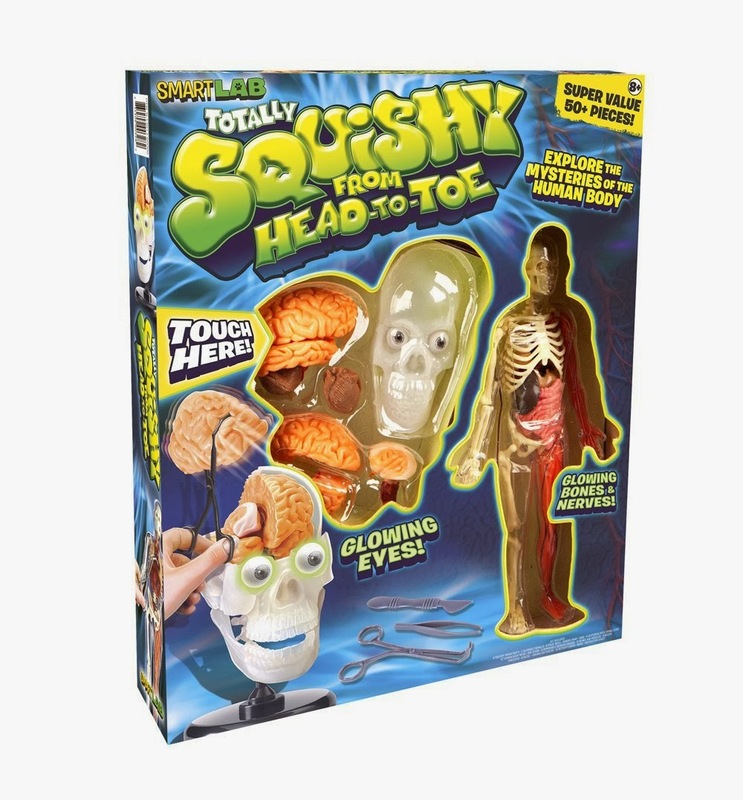 This squishy kit allows kids to explore the mysteries of the human body with their fingers. It's the most expensive present on the list at $30. 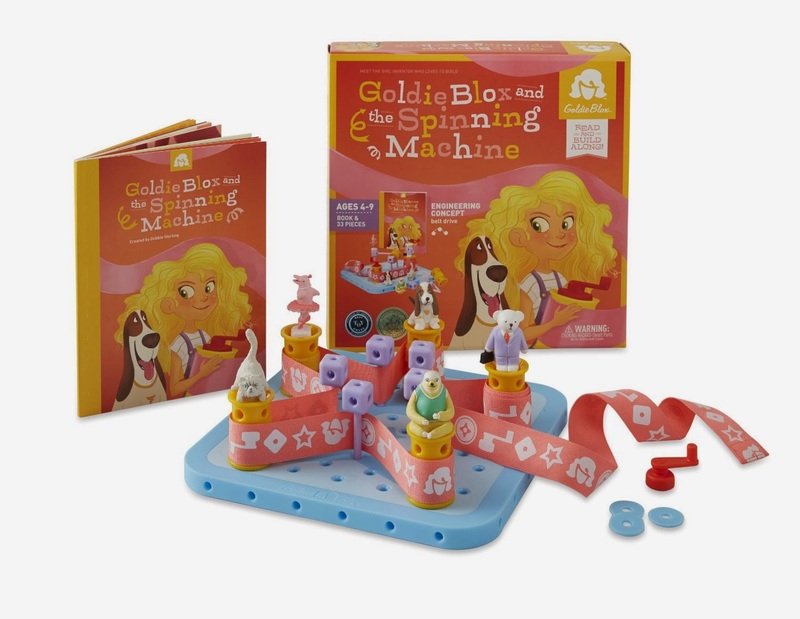 Goldie Blox is a fantastic new series of toys designed to introduce girls to engineering. Each kit comes with a storybook that incorporates design instructions into the tale for readers to follow. The Spinning Machine was the company's first toy and is $28.63. I love the Monster High series of dolls and this set is particularly adorable. Cleo de Nile (daughter of the Mummies) and her brilliant best friend Ghoulia Yelps (daughter of the Zombies) are lab partners in their Mad Science class. The two use the tiny beakers and other science equipment to study for class. The set is $22.62. Know of any other great geeky toys for girls? Share 'em in the links. *Sleep Train also collects new shoes, pajamas, clothes, and school supplies at different times throughout the year for foster kids. Oh that's a great suggestion, K. I like the pet robot, too. How did I not know about her? It's an adorable series.